Below is a comprehensive list of hotels in Rosedale Abbey. 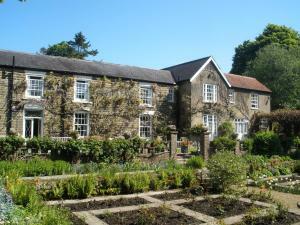 Use the sort links to refine your search or to find featured accommodation in Rosedale Abbey. Many of our hotels in Rosedale Abbey feature no booking fees and best price guarantee when booked through the Pictures of England website. To list your hotel in Rosedale Abbey, click here. Featuring free WiFi and a restaurant, The Milburn Arms Hotel offers pet-friendly accommodation in Rosedale Abbey. Guests can enjoy the on-site restaur.. 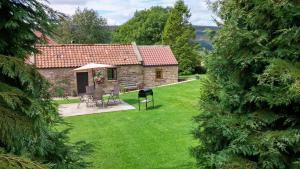 Featuring a barbecue, The Coach House is a holiday home located in Rosedale Abbey. It provides free private parking. There is a dining area and a kit..
Crown Gardens offers pet-friendly accommodation in Rosedale Abbey, 45 km from York and 23 km from Whitby. The property features views of the garden an.. Featuring a balcony with garden views, The Barn at Rigg End is a holiday home, situated in Rosedale Abbey. You can fire up the barbecue for a tasty me.. Located in Hartoft End, this holiday home is 47 km from York. 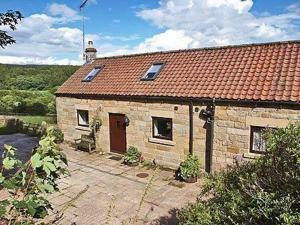 The property features views of the garden and is 24 km from Whitby. The kitchen is fitt.. Featuring a garden, Trevena Star is a holiday home situated in Hartoft End. It provides free private parking. Free WiFi is available throughout the pr..
Adajio is a holiday home with a garden, situated in Hartoft End in the North Yorkshire Region. 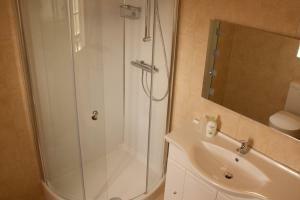 The property is 47 km from York and free private parkin.. Situated in Hartoft End, this holiday home is 47 km from York. The property is 24 km from Whitby and free private parking is featured. There is a din.. Located 47 km from York and 24 km from Whitby, Boothferry offers accommodation in Hartoft End. It provides free private parking. The kitchen is fitte..
Set in Hartoft End, this holiday home is located 47 km from York. It provides free private parking. Free WiFi is featured throughout the property. Th.. Located in Hartoft End in the North Yorkshire Region, this holiday home is 47 km from York. It provides free private parking. Free WiFi is offered thr..
Nestled in the heart of the North York Moors National Park, Ann's Cottage and The Old Smithy offers holiday home accommodation with free WiFi access a.. Situated in in the North Yorkshire Moors National Park, the Craven Garth Cottages offer free Wi-Fi and free parking. The holiday homes are just 15 mil..
Medds Farmhouse is a holiday home situated in Rosedale Abbey, 46 km from York. The unit is 24 km from Whitby. Free WiFi is available throughout the pr.. 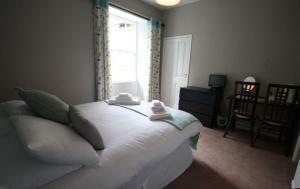 Located 45 km from York, Low Muffles offers pet-friendly accommodation in Hartoft End. The unit is 22 km from Whitby. Free WiFi is provided throughout..
Forget-Me-Not is a holiday home set in Hartoft End in the North Yorkshire Region and is 45 km from York. It provides free private parking. The kitche.. 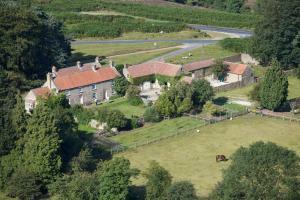 Situated within North York Moors National Park, Lastingham Grange is a stone-walled property built around a courtyard. Set in 10 acres of mature garde..
Barmoors offers pet-friendly accommodation in Lastingham. Free WiFi is featured and free private parking is available on site. Some rooms feature a s..
Grange Farm Cottage is a holiday home situated in Lastingham in the North Yorkshire Region and is 40 km from York. 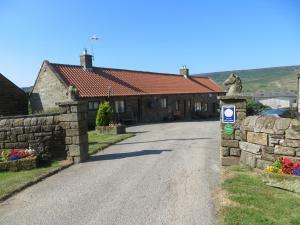 The property is 27 km from Whitby a..
Riccal Heads offers pet-friendly accommodation in Lastingham. 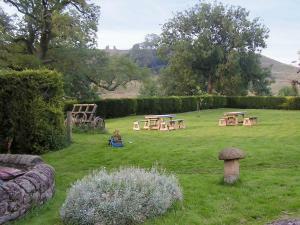 The property boasts views of the garden and is 40 km from York. A dishwasher and an ove..